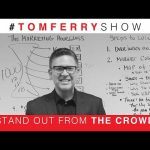 In this episode, Bill interviews top producing agent Tom Toole of Philadelphia, PA to discuss how to gain market share by going after expired listings! 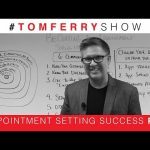 Here’s episode 3 of REal Success with Bill Pipes! 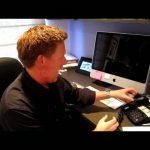 18 Responses to "How To Dominate Expired Listings | Real Success Episode 3"
+RealEstateTrainingTF Really loving the real success series! What is the best source to get the phone number? Can we get a copy of those expired scripts Tom T. Is so motivated about? Finally watched this, WOW! Awesome work Bill, Tom and Carl! Looking for a role play partner – please skype me at calliman1982. With expired listings do we still need to follow the same national do not call list rules? Just saw some of the comments here. Landvoice, Spokeo, Intellius and Vulcan7 are all great resources. 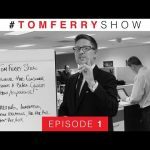 I use the scripts that Tom Ferry and his office shared with me when I became a coaching client. I hope this helps everyone. What script do you guy’s use for expired? I know this was recorded quite awhile ago but I just wanted to know what direct mailing company did Tom use to do the 9 mailings after he contacted the expired listings. very informative and the proof is he has made some money . Huge inspiration. Just started full time @ Keller Williams. Hitting the phones 8-12 every day. Good motivation.